Happy Sunday and welcome back to another Inspiration Monday party. 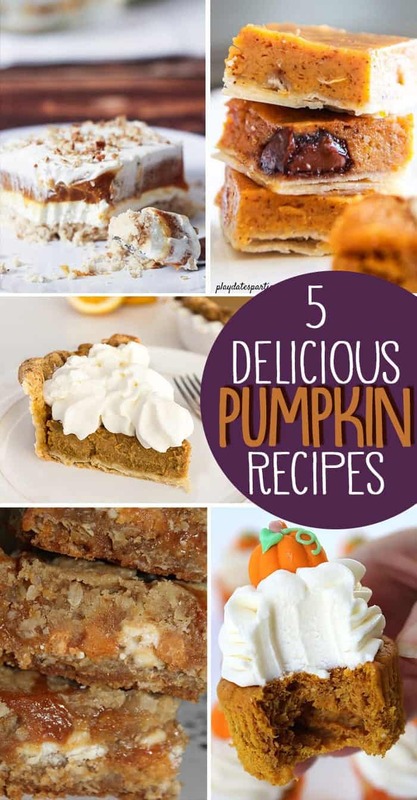 We are so glad you are joining us today with Five Delicious Pumpkin Recipes as our features this week. 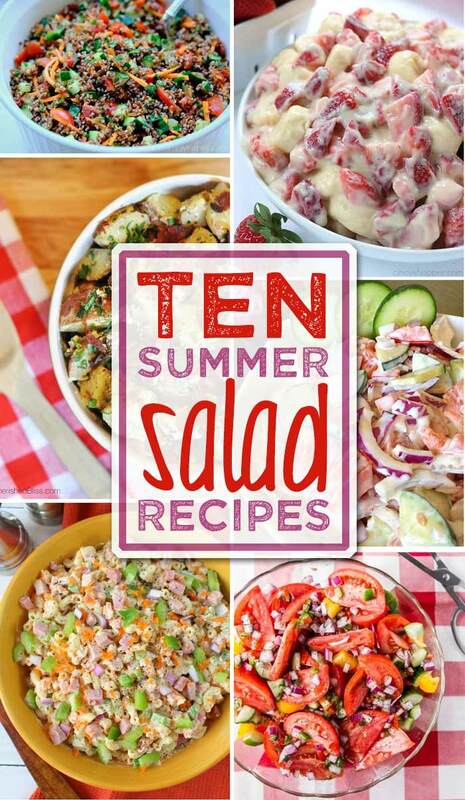 We’re so happy you’re here celebrating with Ten Summer Salad Recipes. As we enter into the dog days of summer, salads are a great way to avoid cooking over a hot stove. We’ve got ten summer salad recipes for you today. 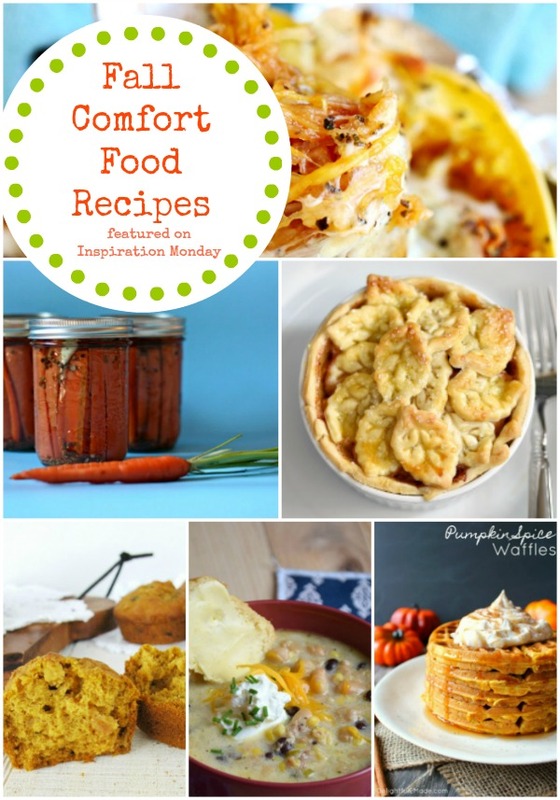 These summer salad features were selected by Kristi from I Should Be Mopping the Floor. Please pin from the original source. 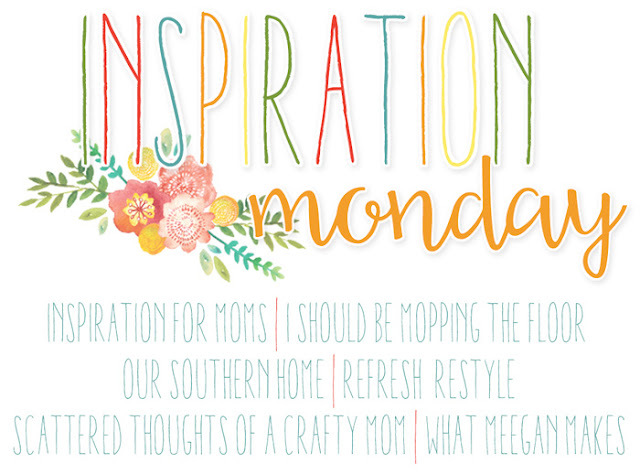 Welcome back to another Inspiration Monday, we are so glad you are joining us today! 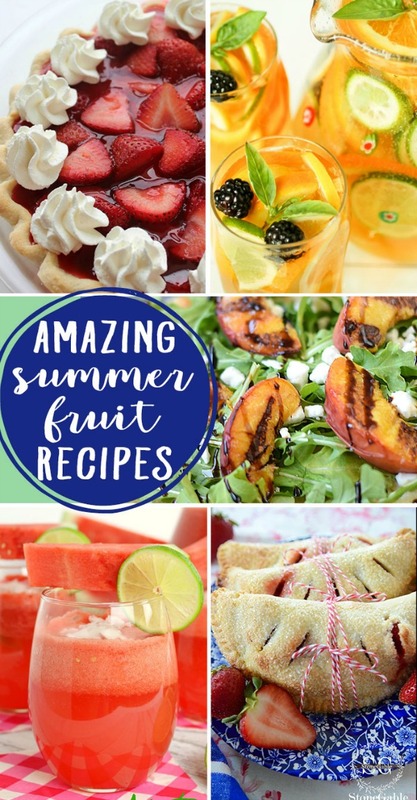 We are excited to share Delicious Summer Fruit Recipes, today. 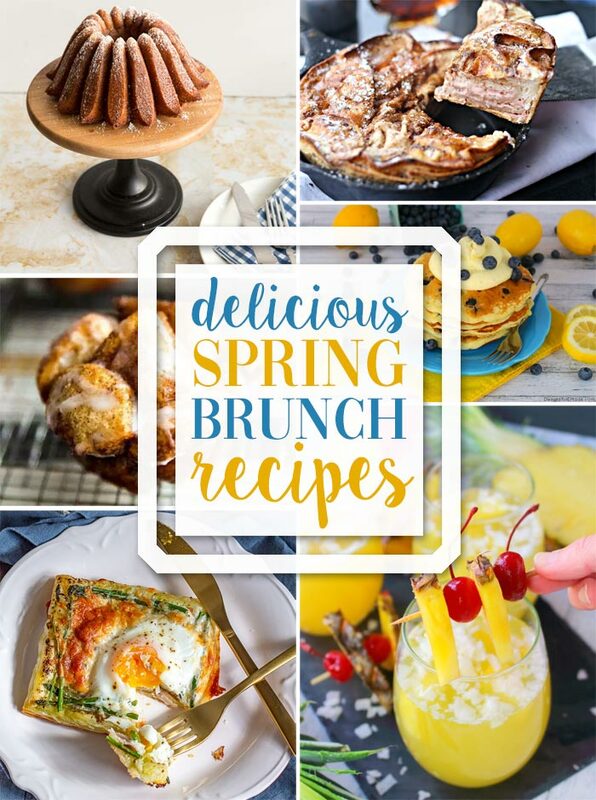 Today’s features are all about Delicious Summer Fruit Recipes. 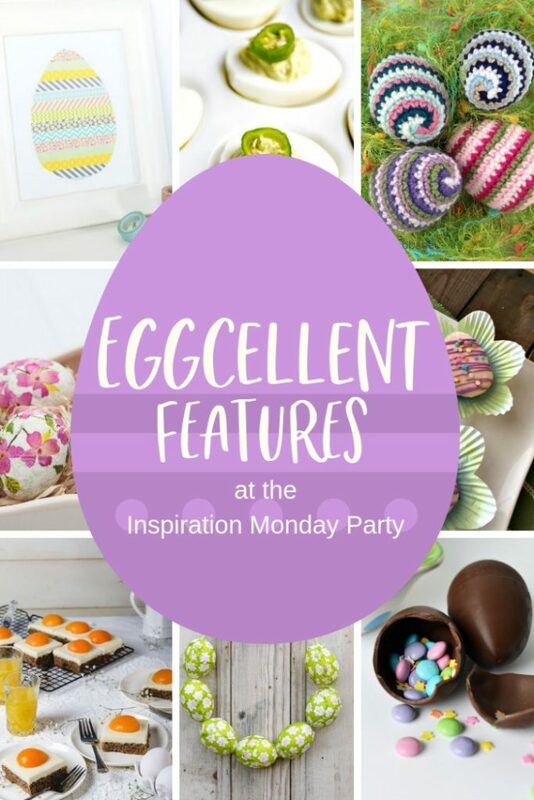 Welcome to the Inspiration Monday Party! We are happy to see you here, today! 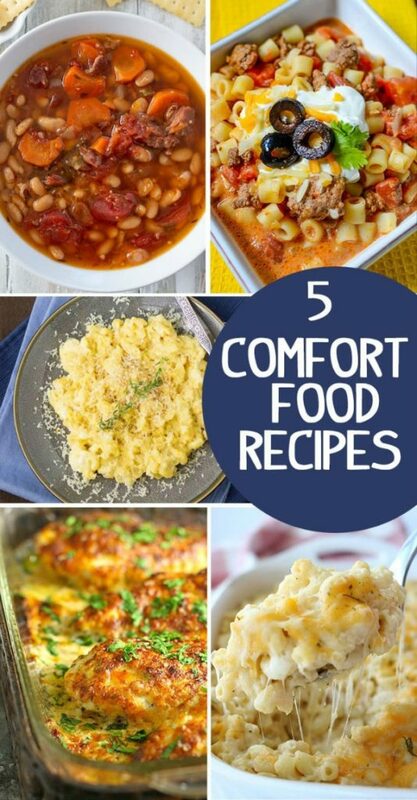 We are also excited to share 7 Patriotic Ideas and Recipes. The Summer is just getting started and I am already thinking about the Fourth of July. Are you, too? 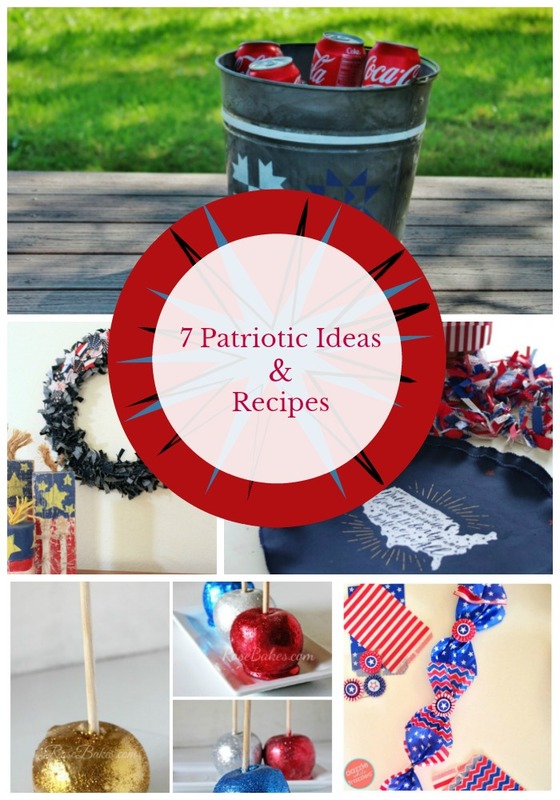 Today’s features are all about 7 Patriotic Ideas and Recipes. Each feature was chose by Meegan from What Meegan Makes. Welcome back to another Inspiration Monday Party! 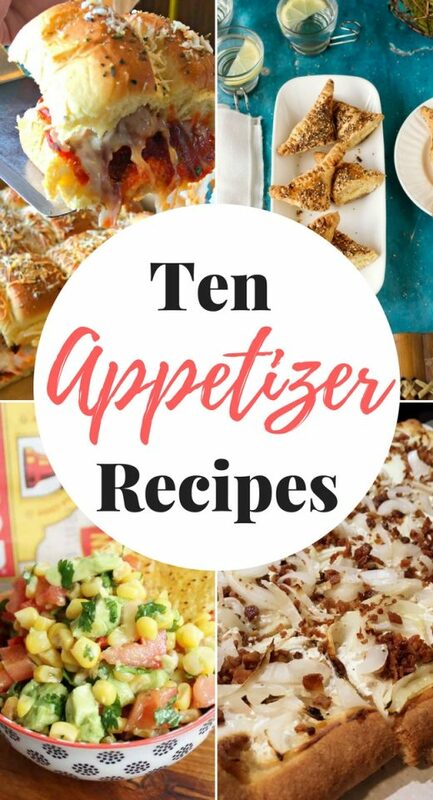 With entertaining soon kicking back into gear with upcoming porch weather, we just had to share these Ten Amazing Appetizer Recipes! 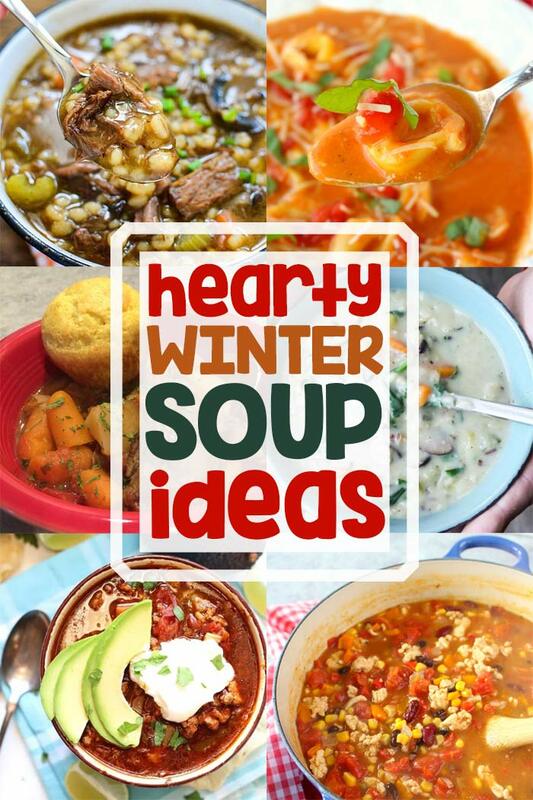 This week’s Ten Amazing Appetizer Recipes were selected by Christy from Our Southern Home!